Sweet, country-ish names for baby girls aren’t just for southerners anymore — rustic names are making a comeback, and they’re downright adorable. These timeless baby girl names roll off your tongue like a slow molasses, and remind us of a time when kids ran around barefoot in wet grass catching fireflies. 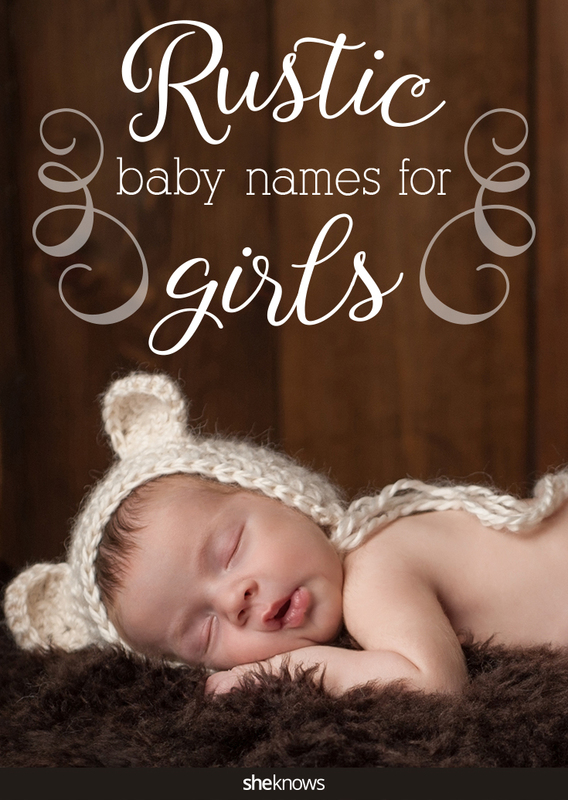 If you’re trying to stay away from name trends that will fade over the years, a rustic name for your little girl may just be what you are looking for. 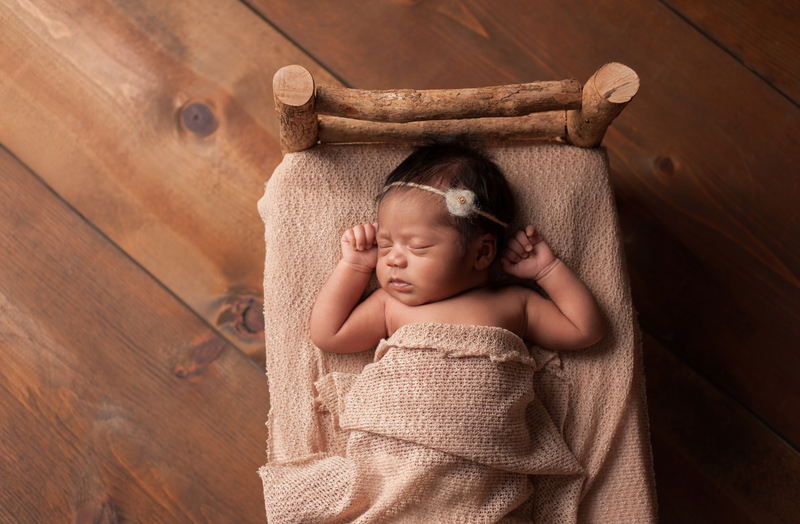 There are other rustic-inspired baby names that you can peruse for your baby girl. If you’re not feeling the southern vibe of the names above, check these names out instead — they may not sound super country, but they have meanings that remind us of country living and may make for the perfect choice. In fact, they may pair very well with any of the names above for a truly rustic first and middle name combo with plenty of countrified punch. Zia: Meaning “grain,” this name has Arabic and Latin origins.